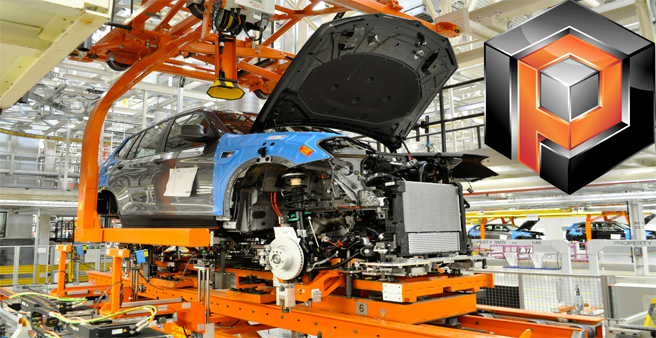 Precision Control Systems is a supplier for the automotive industry. We serve the big three and Tier 1 suppliers. 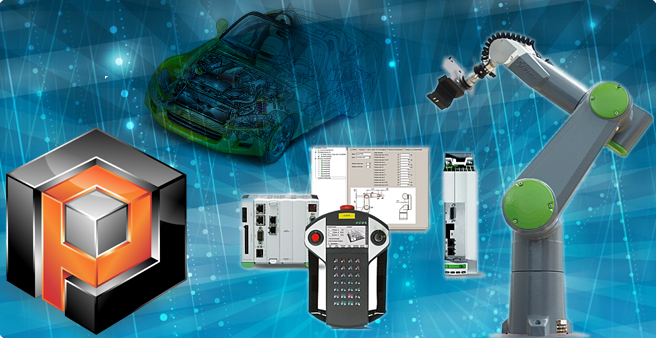 We provide both control engineering services and robot programming. Our team has done work for Chrysler , Ford , GM , Mercedes, Daimler, Comau Inc, KUKA , Utica , Pepsi .. Whether it is a fanuc, Nachi ,Kuka, ABB, Comau, or Kawasaki, Precision Robotics has the right personnel for every robot type in the industry. Precision Robotics also has experience in spot welding, mig welding, laser cutting, vision , Material handling, and piercing robots. Precision Control Systems LLC ! 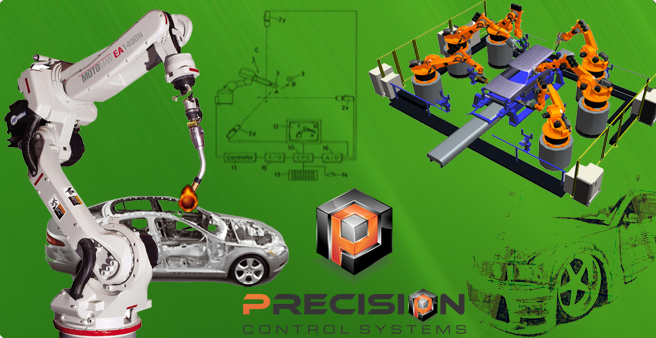 Precision Control Systems LLC is a growing engineering service company that serves the automation industry. Precision was founded in 2011 by a dedicated group of engineers who have served many years in the industry. Join us at Precision and let us help you get your career started. At Precision, we assembled a core team that excels in every aspect of our fields. Here is a list of our qualifications that distinguish us from other competitors in the market.